Our Coloring Book Journal is the perfect mix for when you can’t decide on whether to color or journal! 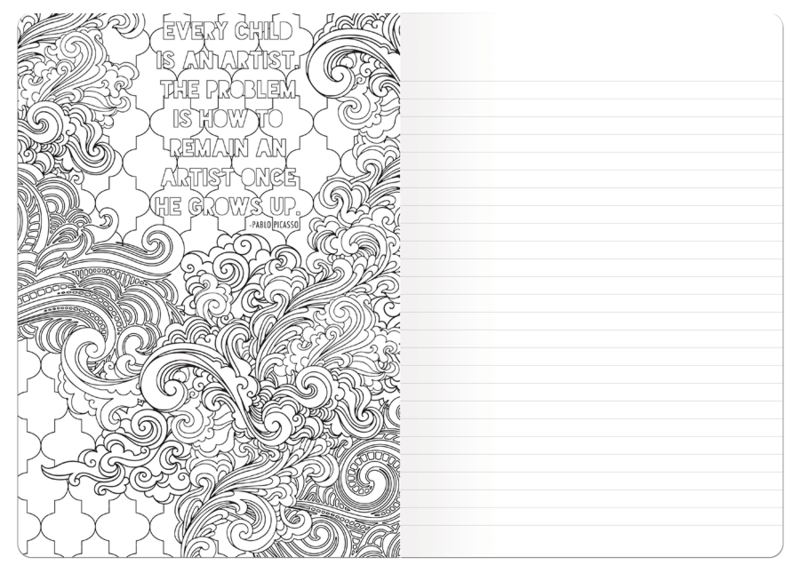 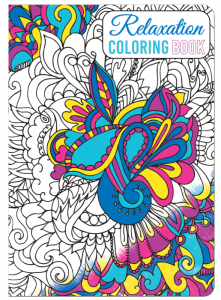 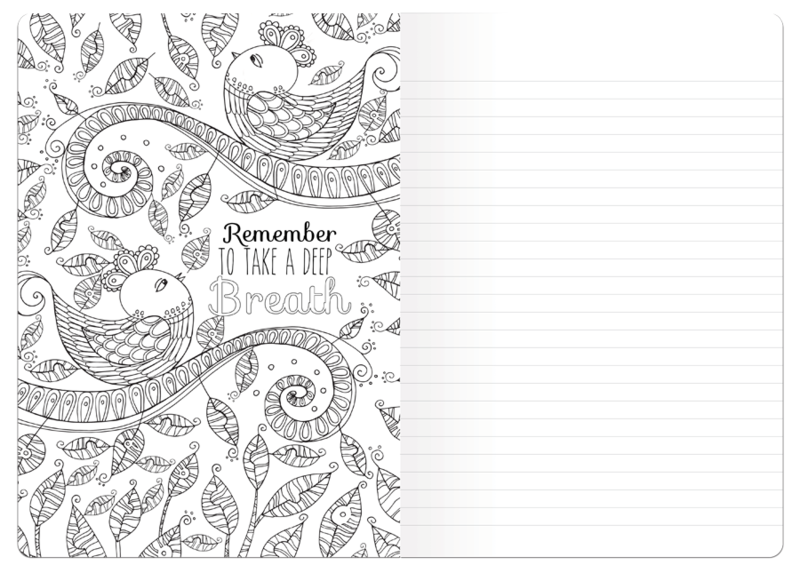 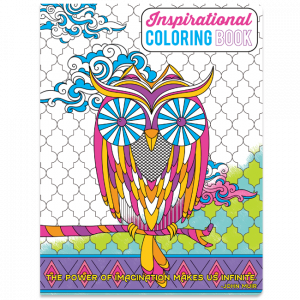 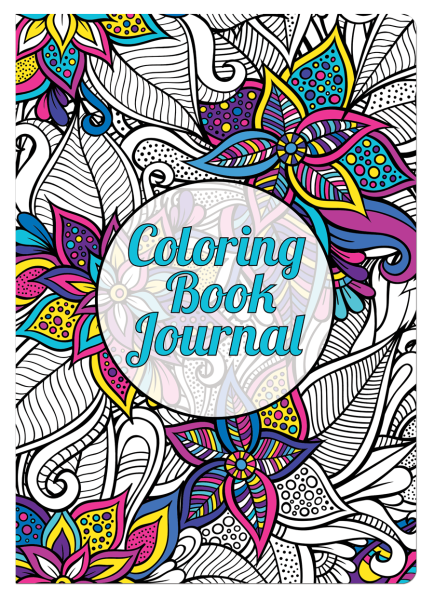 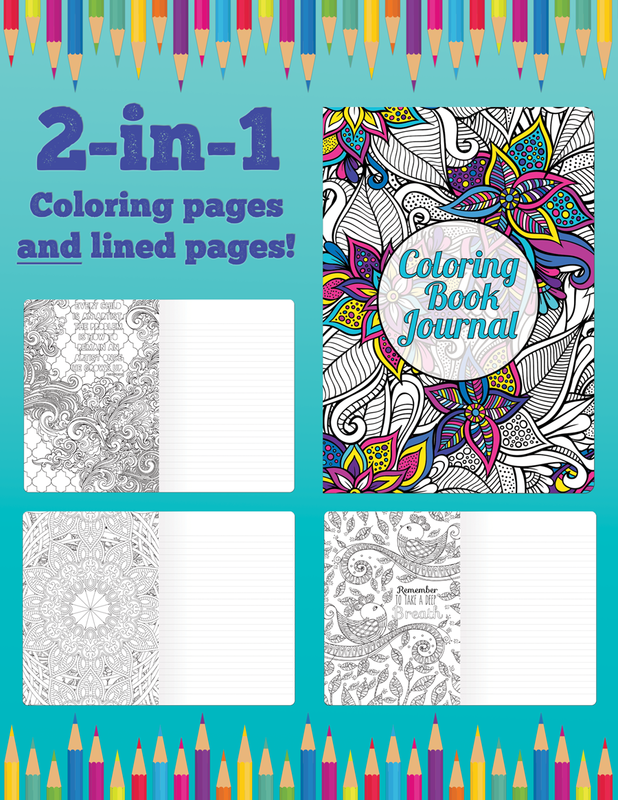 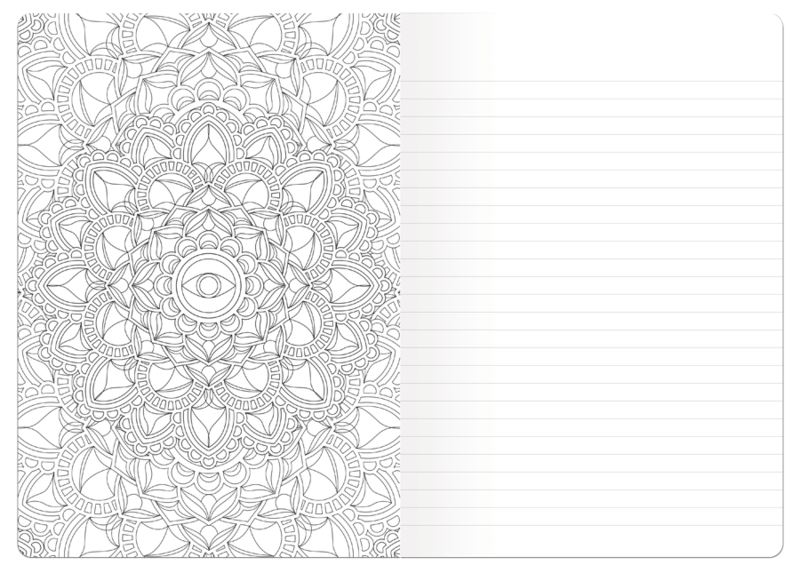 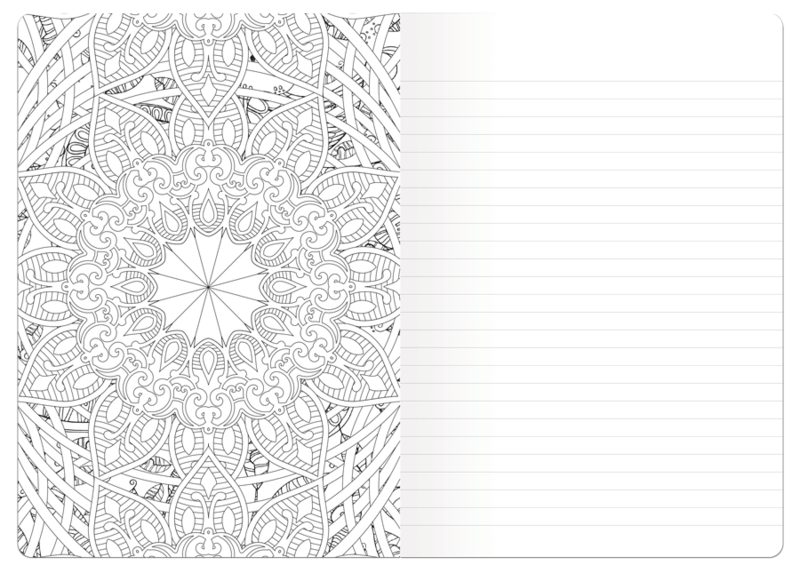 Our 2-in-1 Coloring Book Journal has coloring book pages AND lined pages to satisfy your mood for the day! 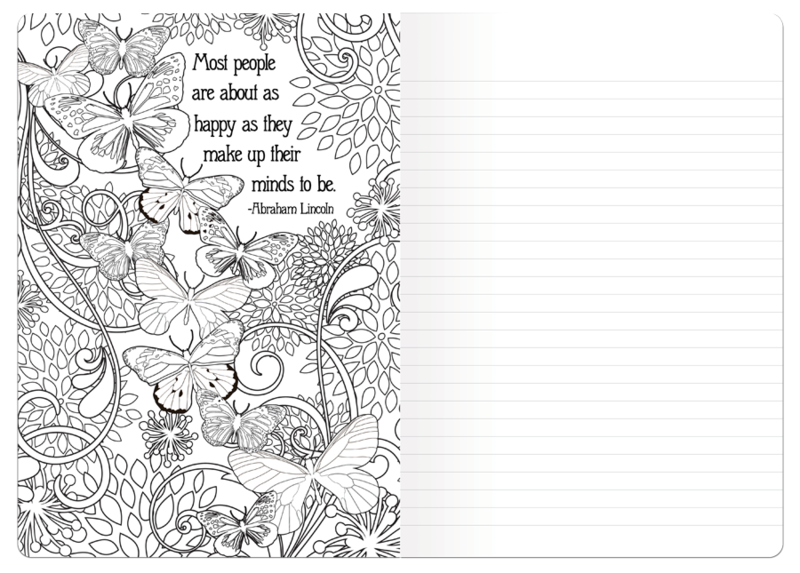 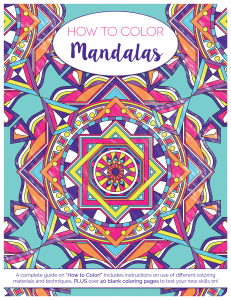 70 coloring book pages are spread throughout the journal along with lined pages to write down your thoughts of the day, inspired stories, or whatever your heart calls for and is suited for young and old alike.